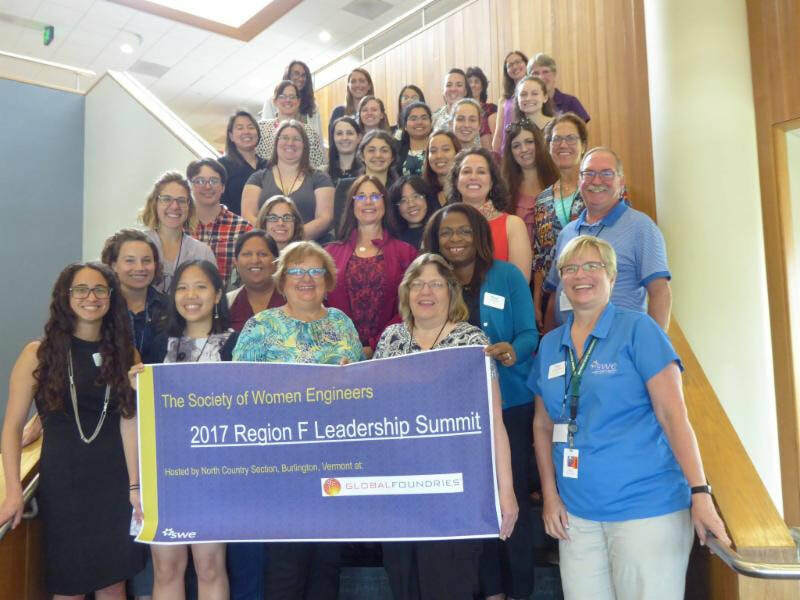 On Sept 16, 2017, SWE Boston came out to Vermont for our final SWE Region F Leadership Summit! SWE North Country Chapter and GlobalFoundries hosted this event. We had a keynote speech from Christine Dunbar of GlobalFoundries, and a State of SWE address from the president of SWE National, Jonna Gerken! It was an energetic day for our region leaders!